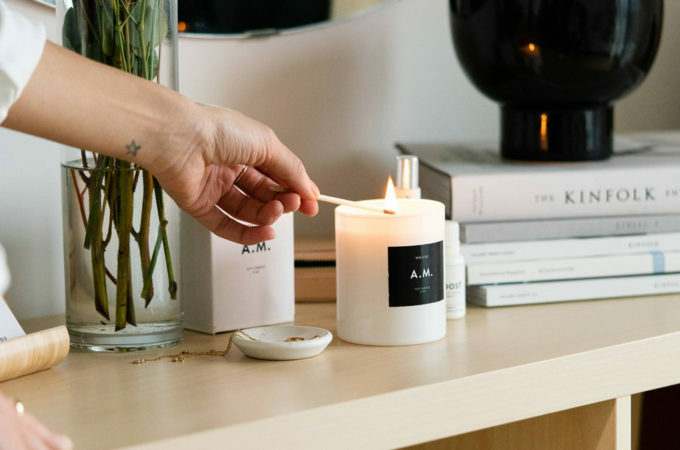 In a time when I purchase candles online more often than not, it’s interesting to see how candle companies are finding innovative ways to compel shoppers to buy in person. 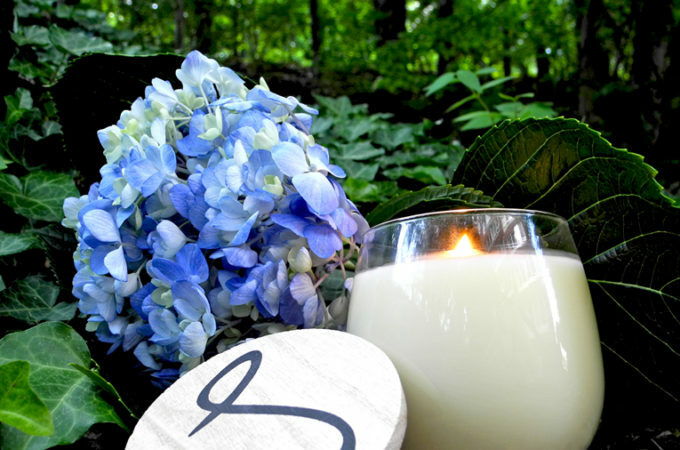 In the case of Newell, the parent company for three of the candle industry’s most recognized brands—Chesapeake Bay Candle, Yankee Candle, and Woodwick—that meant creating the #CandlePower Pop-up, a limited-time shop in New York City that sounds more like entertainment than it does like your average hectic holiday shopping trip. 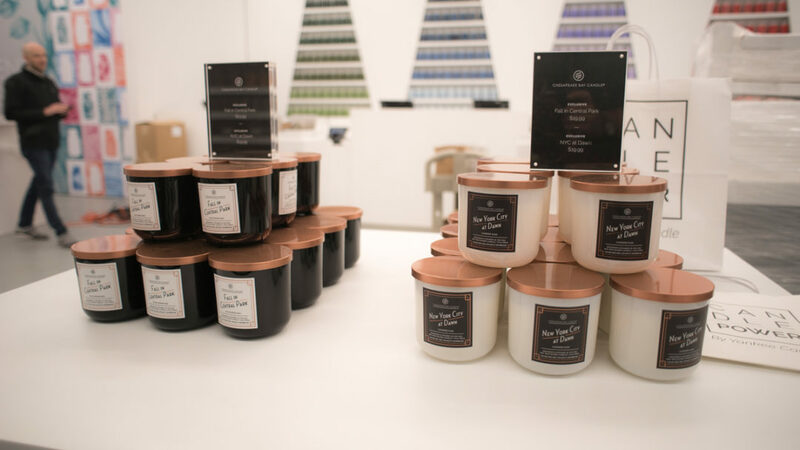 Located at 503 Broadway in Soho, #CandlePower is around this holiday season up until January—so if you’re in or around New York City, it’s time to make a trip. 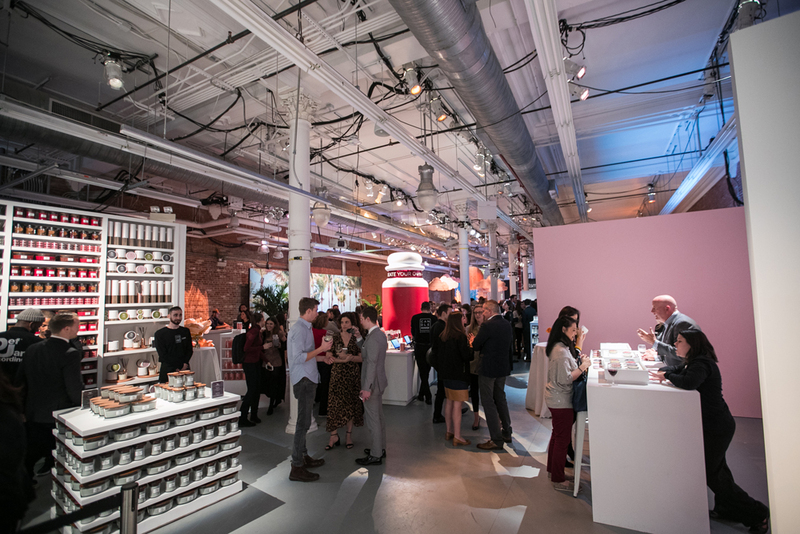 The 5,340 square-foot space features 10 immersive and interactive exhibits, including a scent bar where visitors can test their fragrance IQ and a photo booth. 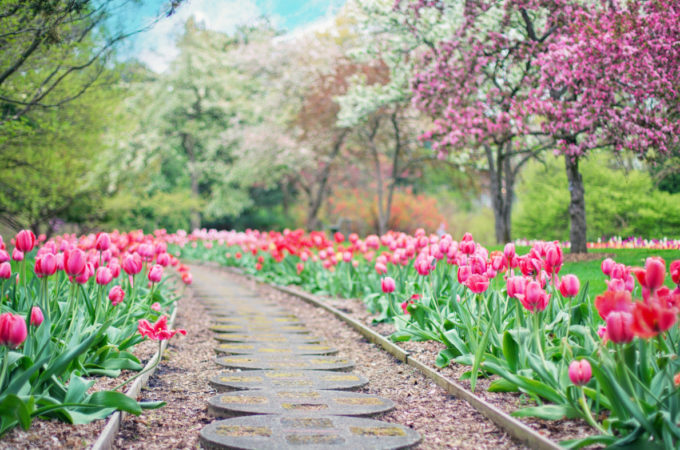 Visitors can also stroll through different zones inspired by various candle scent profiles—a cedar forest, a summer beach, and a floral garden—which make this as much of an adventure as it is a shopping experience! 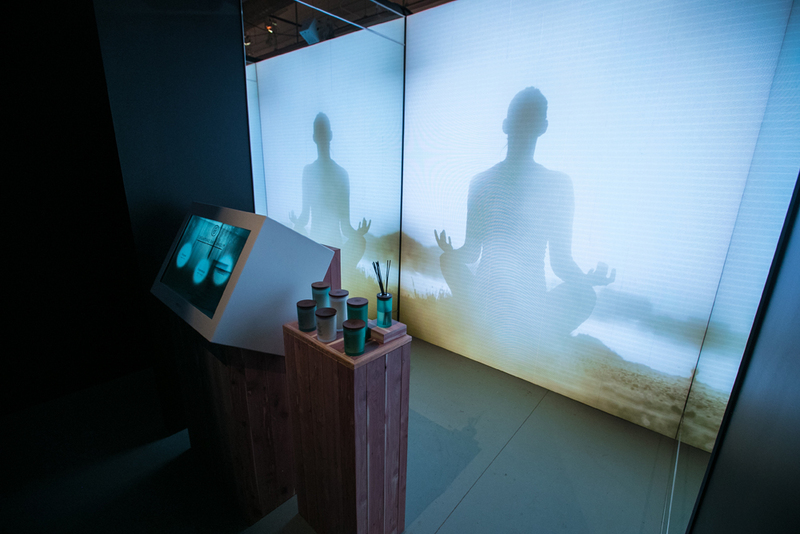 An interactive wellness spa room is inspired by Chesapeake Bay Candle’s Mind and Body collection. 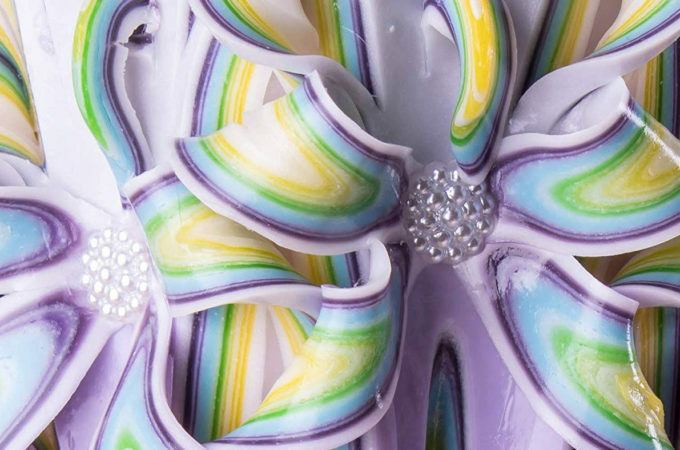 Of course, the main attraction is the candles themselves, in exclusive scents themed around New York City. 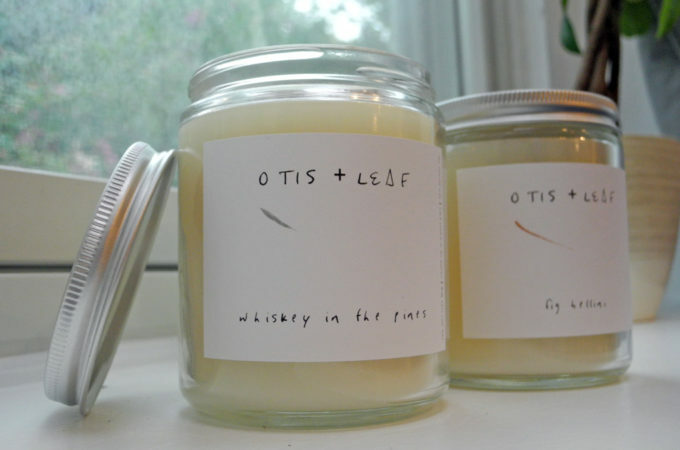 I’d want to check out the two small-batch, limited edition Chesapeake Bay candles created especially for this opening—Fall in Central Park and New York City at Dawn. 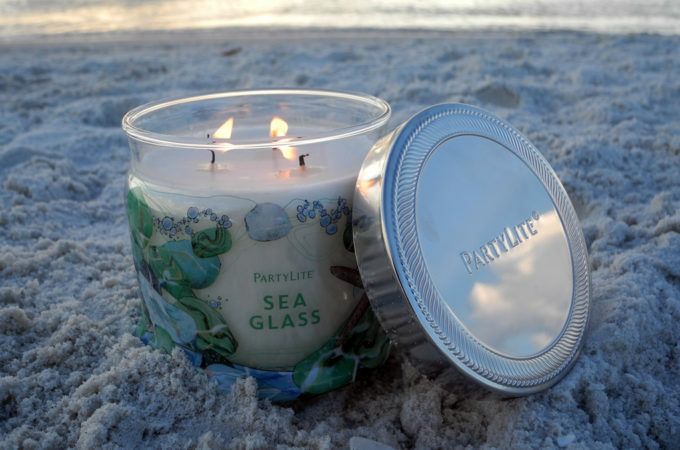 “When [visitors] burn our candles, they remember that tender moment waking up at New York City at dawn or their stroll through Central Park,” Mei Xu, founder and CEO of Chesapeake Bay Candle, said about the limited-edition scents. 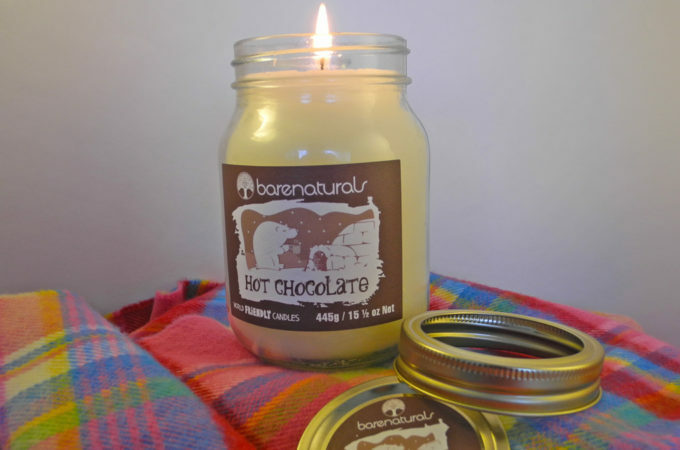 Do you mostly buy your candles online? 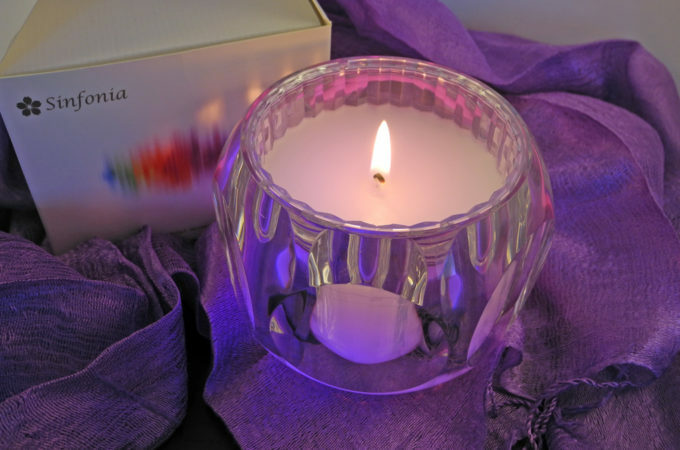 Would you change your mind if your local candle store had as much to experience as the #CandlePower Pop-up?